Imagine the serenity of enjoying the spectacular views of this peaceful location tucked off a tar road. 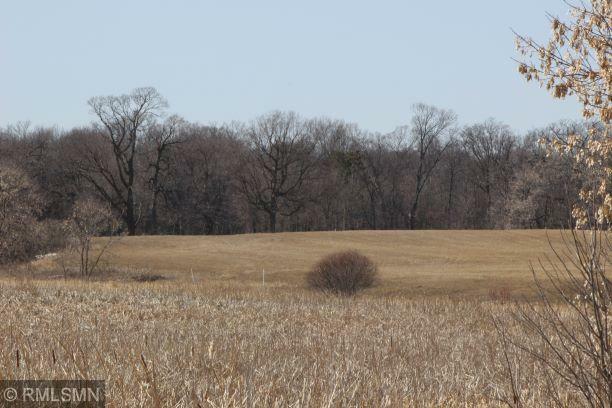 This property, which features approximately 19 acres pasture with the remaining acres wetland, is eligible for one building site. This is perfect spot to build your dream home. Total acreage is negotiable.